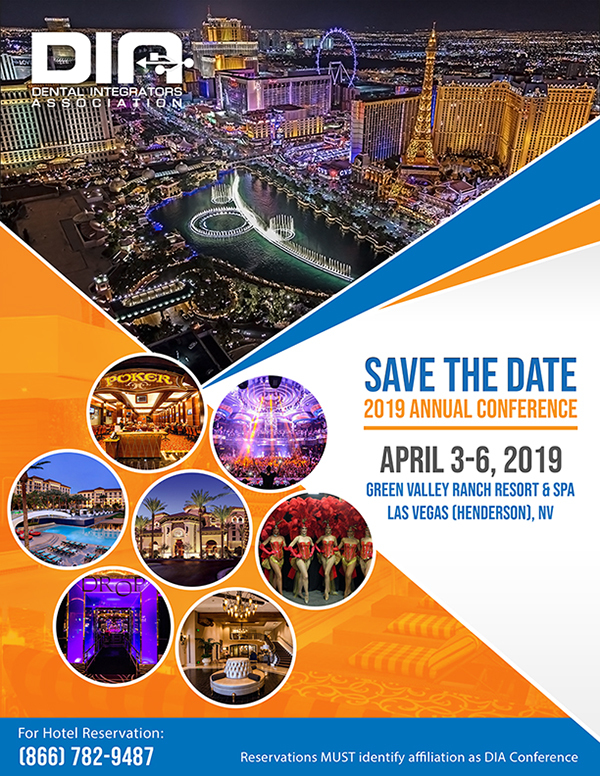 The beautiful Green Valley Ranch Resort, located just outside Las Vegas in Henderson, is our host hotel for the 2019 Annual Conference. 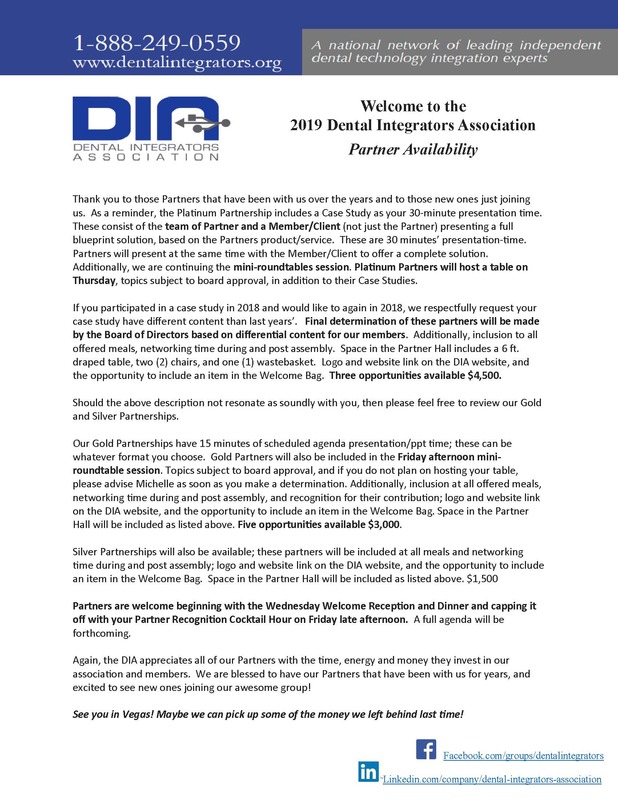 Our DIA negotiated rate can be found and booked online by clicking here or by calling 866-782-9487 and identify as a DIA Conference Member. As most of you know, we begin, with our partners, on Wednesday evening, April 3, with dinner at 6pm and our partners will conclude on Friday evening, April 5. However, the room block will be available from Monday through Monday. 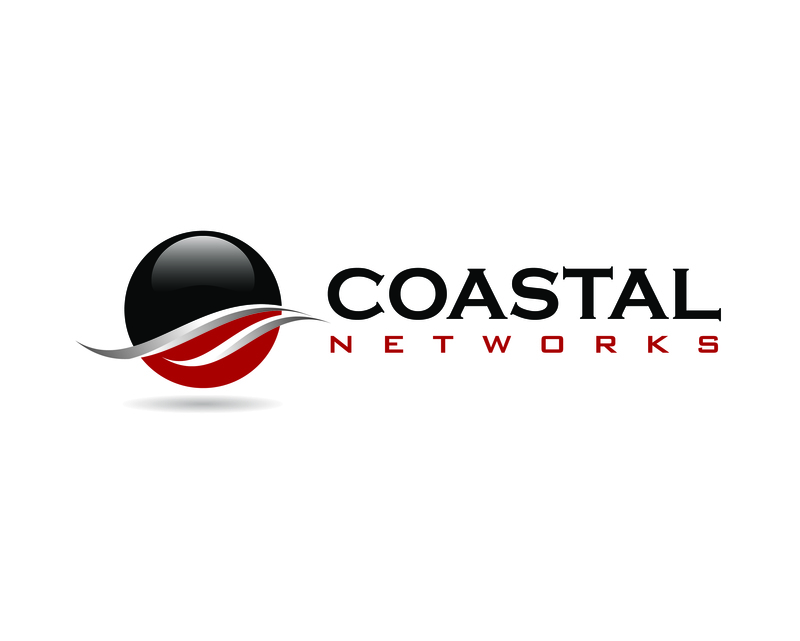 As many of you found out during the last few conferences in Puerto Rico, San Diego, New Orleans and Fort Lauderdale, there are many benefits to having us all at the same hotel. When booking Run of House reservations, please make note of your bedding preferences (king or doubles), in special requests so they will know how to assign accordingly. 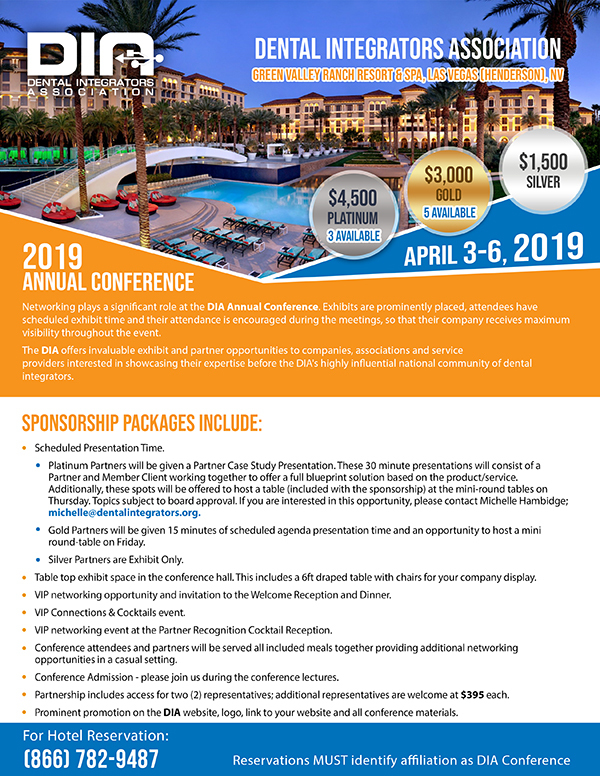 Don’t delay; reserve your room today!